Agent Warranty Till Dec 2022. 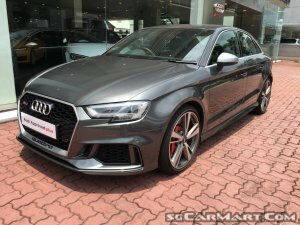 Come And Check Out This Sporty RS3 Before It Is Sold. Call Our Friendly Sales Consultant Now! 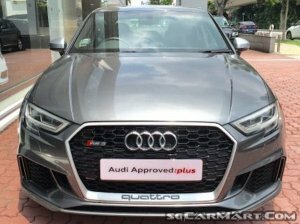 Features: Powered By 2.5L 5 Cylinder Turbocharged Engine, Producing 394 Bhp, 480Nm Torque! Quattro! 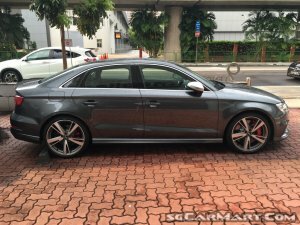 Accessories: Audi Virtual Cockpit, Bang & Olufsen Sound System, Sport Seats With RS Embossing, RS Brake Calipers And Many More!